The Mini Master Series is one of our very unique and cost effective approaches to inspire and nurture the emerging potter to create exciting and excellent pots in our busy lives. Every other month we will be offering a four hour demonstration by an amazing potter rarely found on the workshop circuit. If you love to glean from master potters you will find many of the same and wonderful potters teach and demonstrate across our country. The Village Potters love to offer programs that are unique and special and these Mini Masters Series are just that. Sarah Wells Rolland, through relationship, is putting together a Team of Masters who are rarely, if ever, found out there teaching. We are calling them our TVP Adjunct Faculty! We are excited to launch our Independent Study and Mentoring program on Nov 1st with our first of many Mini Master Series Workshops. These wonderful bi-monthly one day demonstrations are designed for our Independent Study and Mentoring Program students but we will have 10 spots available for other potters as well who would like to glean a lot of inspiration and instruction in a short period of time. 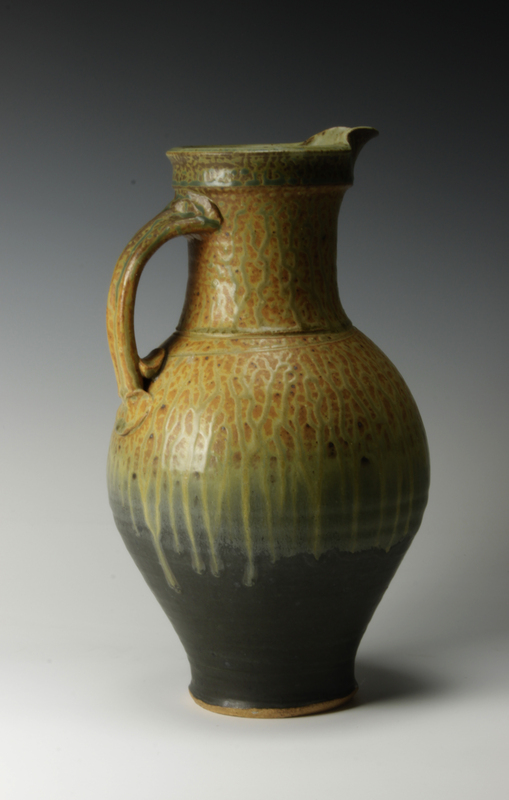 On Sunday, November 1st, come be wowed by Bob Brotherton, a Master Potter for over forty years. His body of work has strength, is exquisitely functional and has a British influence that is second to none. His skill, aesthetic and dry sense of humor are going to make for a wonderful 2 hours of magic. Every Mini Master Series comes with a “surprise bonus” so don’t miss it! There are a limited number of seats available, so CLICK HERE for more information and to register today!